We offer a very large selection of pure and natural essential oils. Not only can they be used to scent the room but they also have a wide range of properties such as healing and relaxing, to stimulating and energizing. They can even be used for skin and hair care. Additionally we also carry jojoba oil to use as a carrier oil, an excellent way to dilute the more power oils. One of the many ways to utilize essential oils is to disperse them into the air with diffusers. 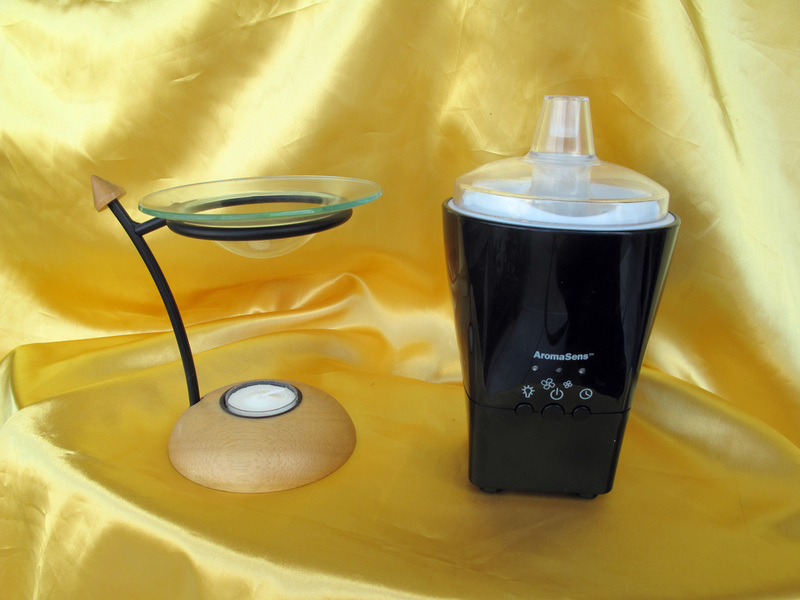 We stock a number of diffusers such as candle powered, electric, and passive. They are just the thing for scenting your house, work space, and even your car. 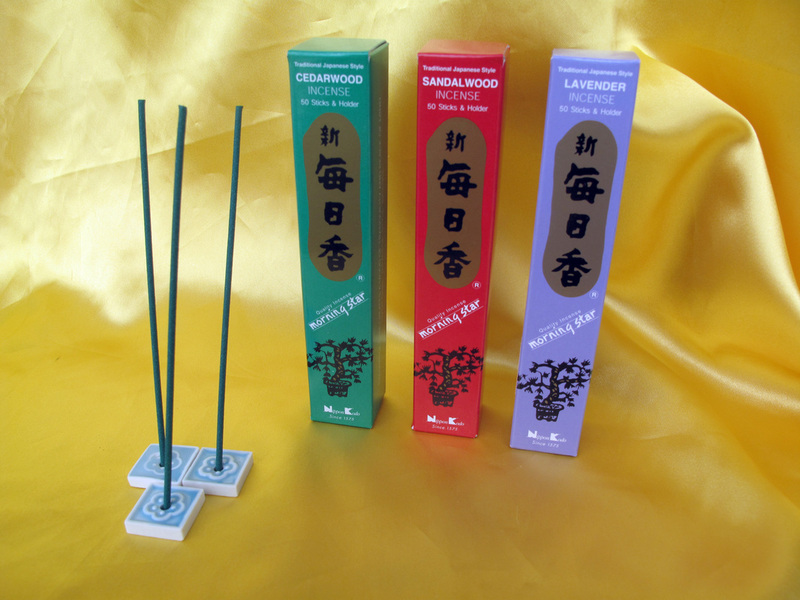 We carry incense in sticks and cones. They come in a number of different scents. Are you looking to sent your room? 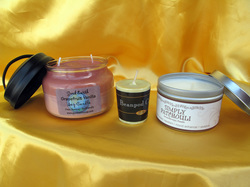 We have a large selection of candles available in a few brands and a number of fragrances. We have a wide verity of soaps. This includes brands like Pre de Provence, Nubian Heritage, Good Earth, the Mastina Collection, and more. 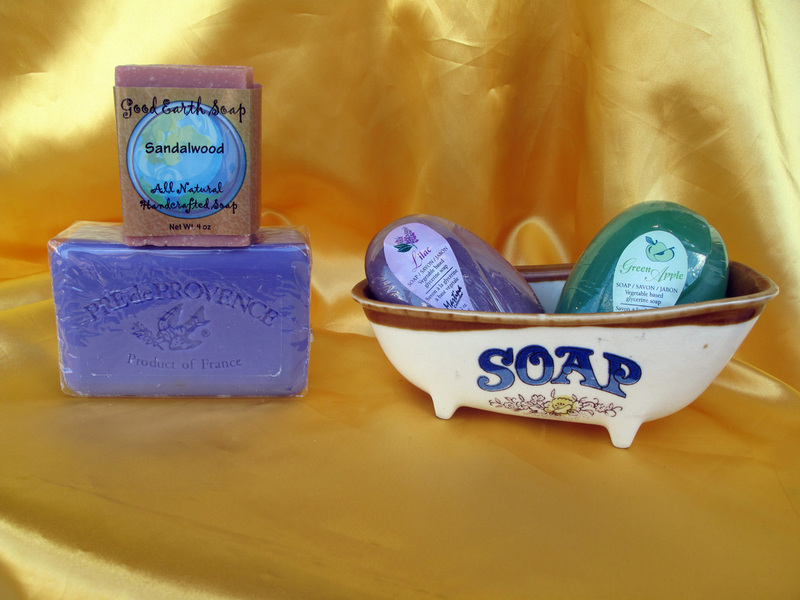 Both shea butter and glycerin soaps are available. We have a number of products for your bath and shower. 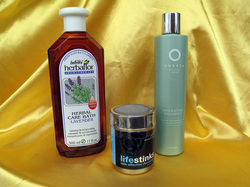 Shampoos and conditioners from brands like Onesta, Phyto Paris, and the Naked Bee. Bath Salts, Bath & Shower Gels, Bath Oil Beads, and Herbal Bath are also available. The Duggan's Sisters' Life Stinks line of all natural deodorant is aluminum free. It comes in Lavender and Cedarwood in both regular and extra straight. Brought out of the Himalayan Salt Mines: salt has been known for it's healing powers for thousands of years. 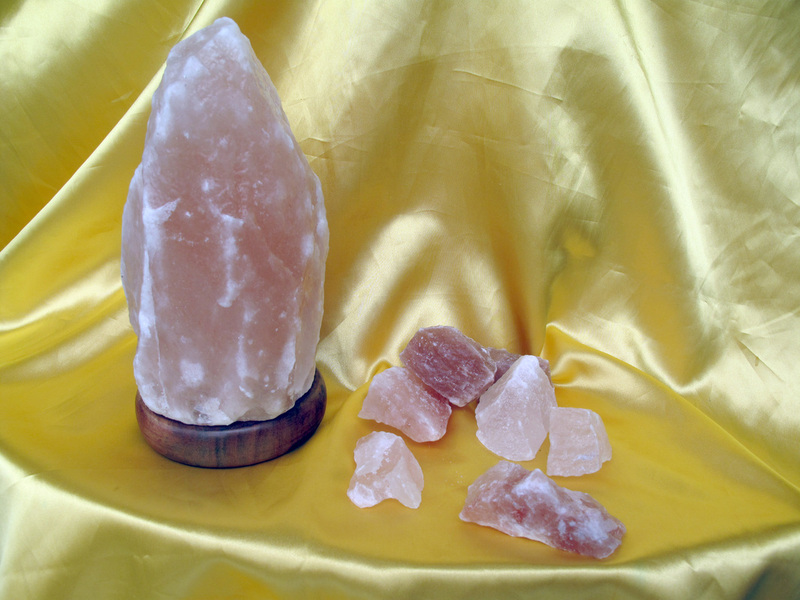 Excellent for respiratory issuers, the Salt Lamps help clean the air by making unwanted particles heavy and fall to the ground for easy clean up. The lose salt rocks can also be added to the bathwater to draw out toxins. We carry a wide range of aromatherapy products, massage aides, and more. Too many to list here. Stop by and see for your self.